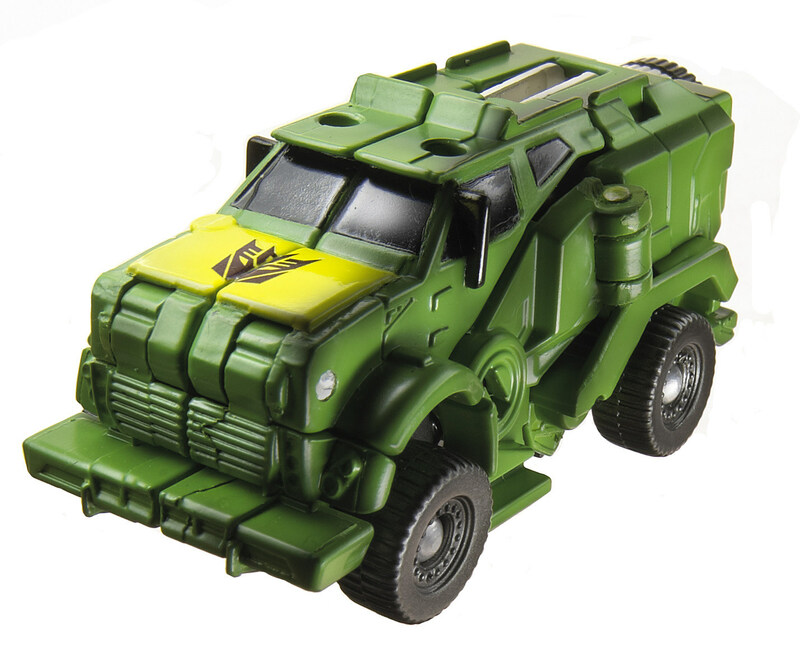 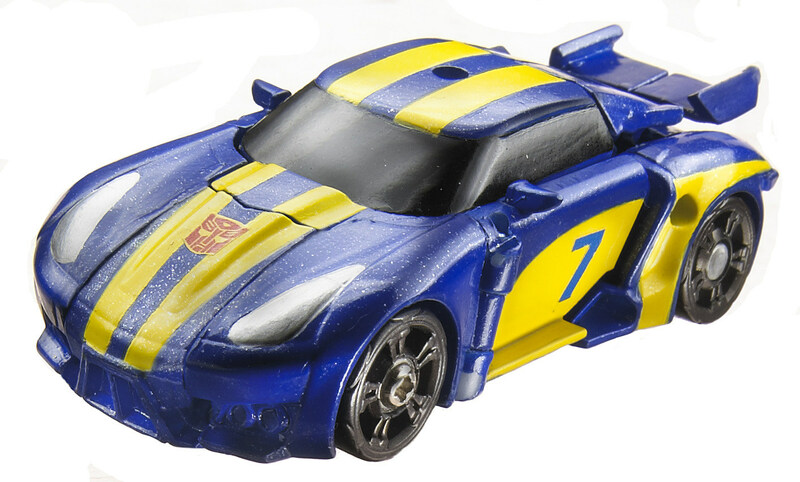 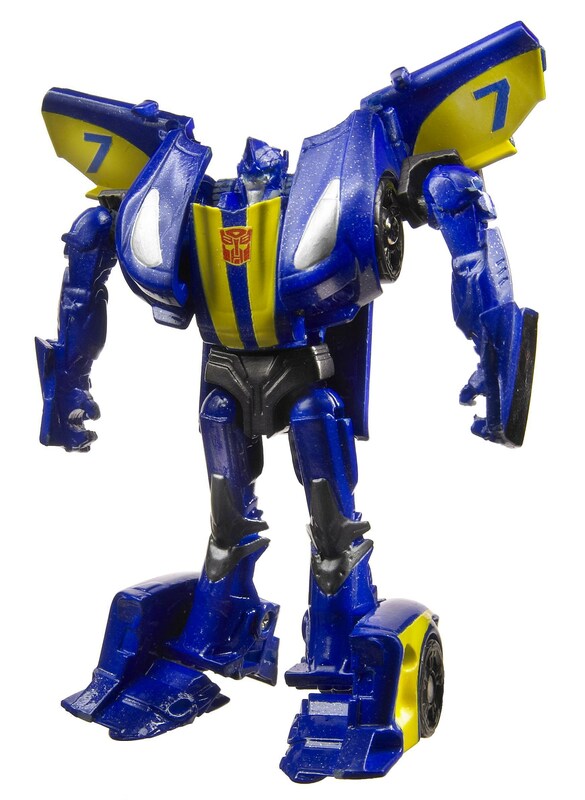 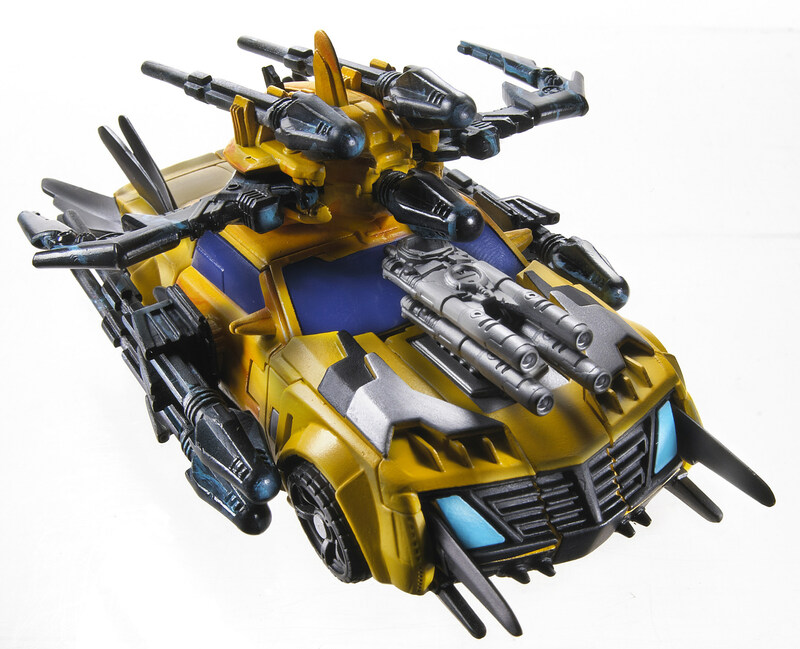 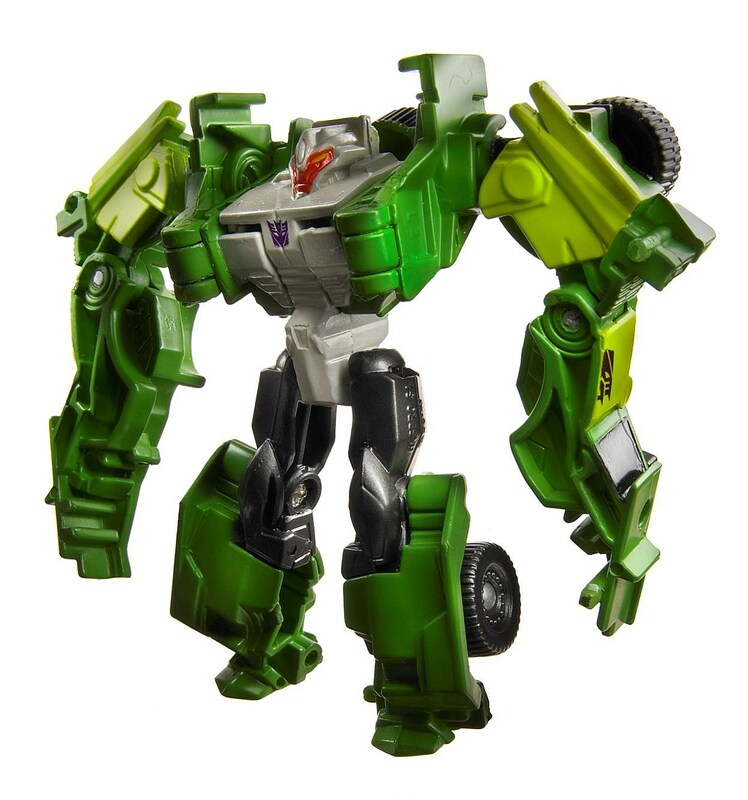 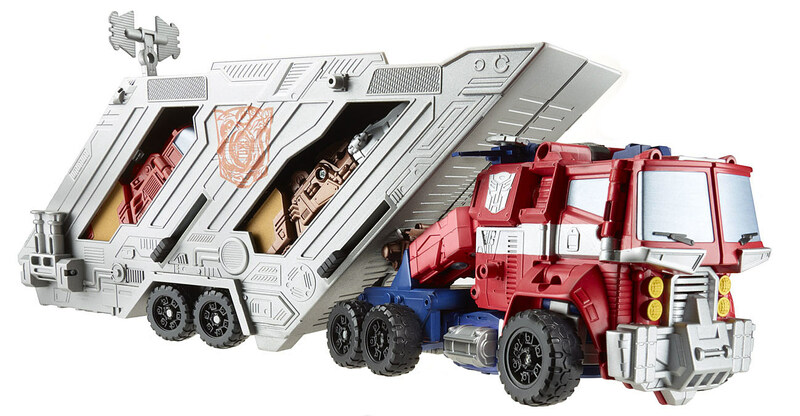 While Hasbro didn't have a booth on the New York Comic-Con show floor this year, the toymaker didn't shy away from delivering a robust look at its Transformers toys for 2013 to the press digitally and at its pre-show party. 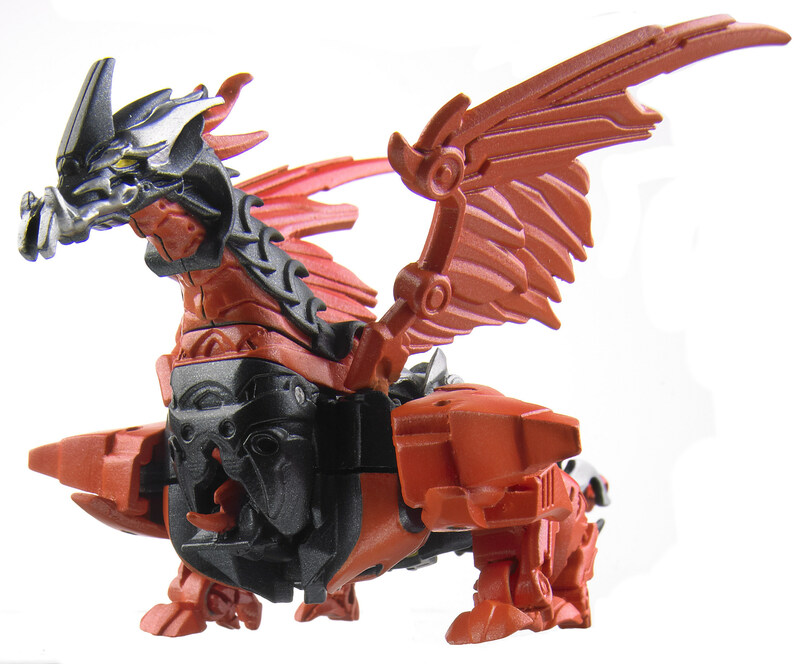 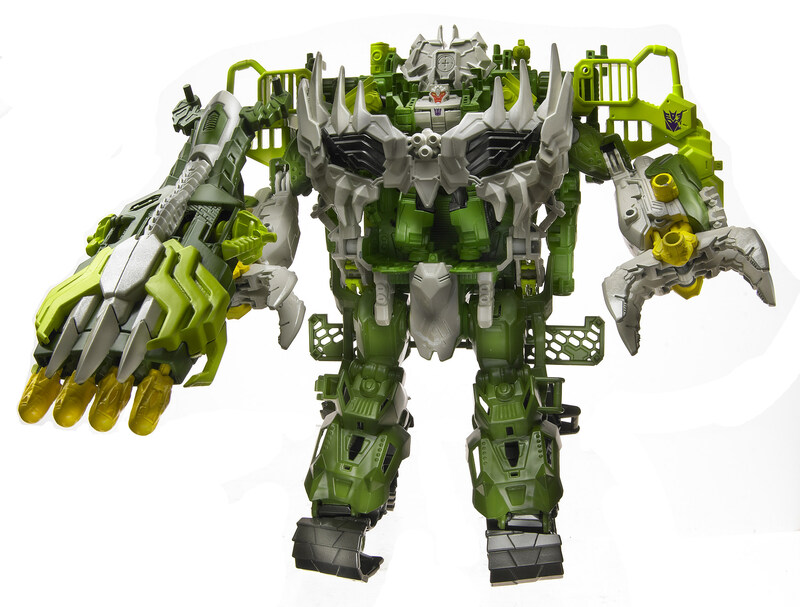 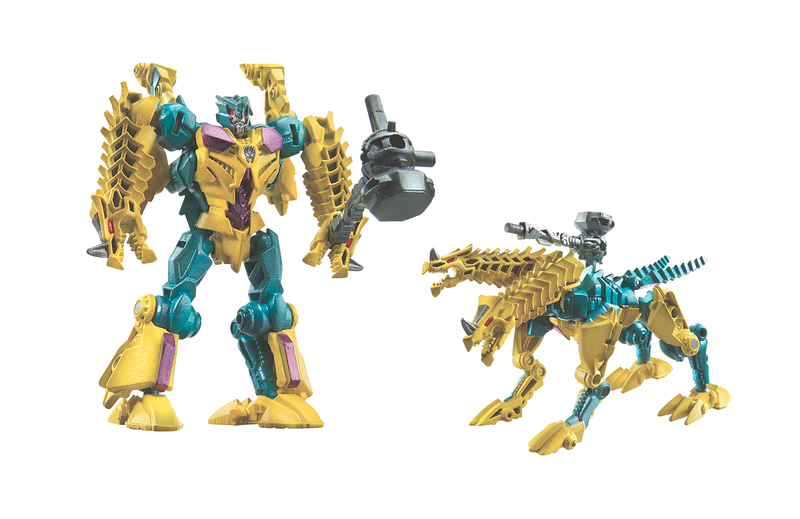 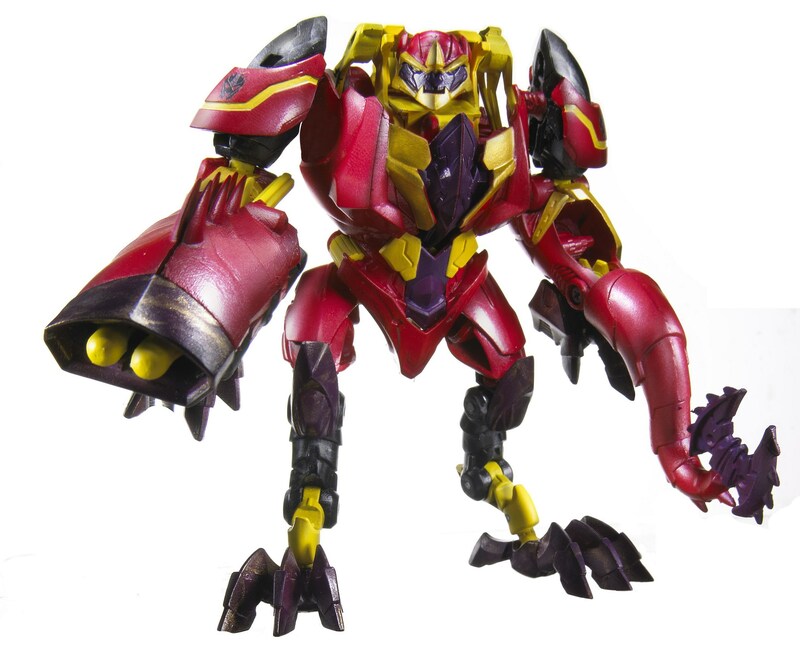 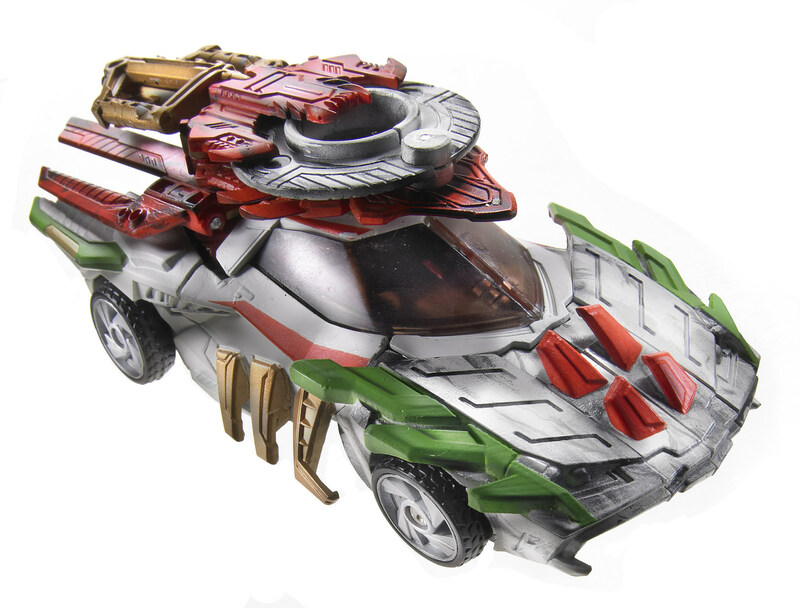 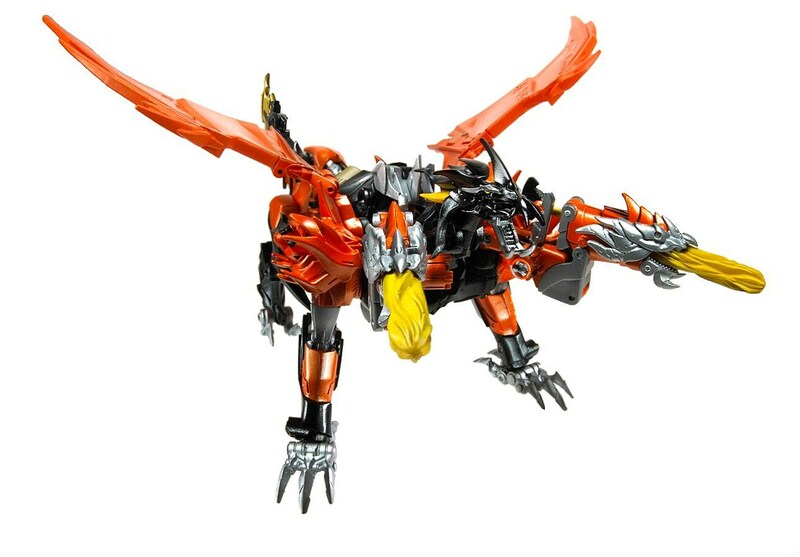 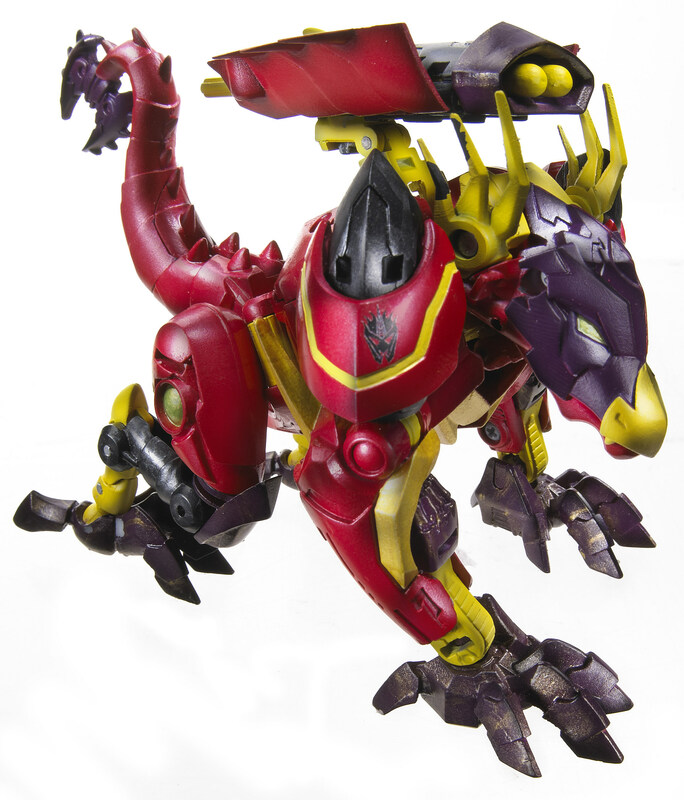 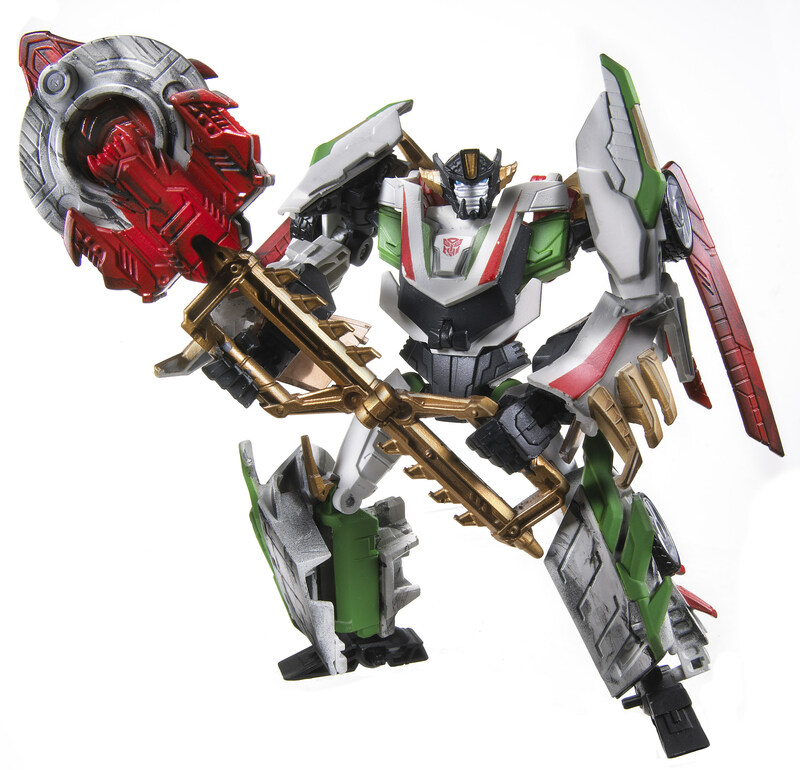 The focus of the reveals are toys based on the upcoming third season of The Hub's CG animated Transformers Prime series (and corresponding comic book tie-ins form IDW), Transformers Beast Hunters, which will pit the Autobots against a new Predaking and his dragon-like Predacons. 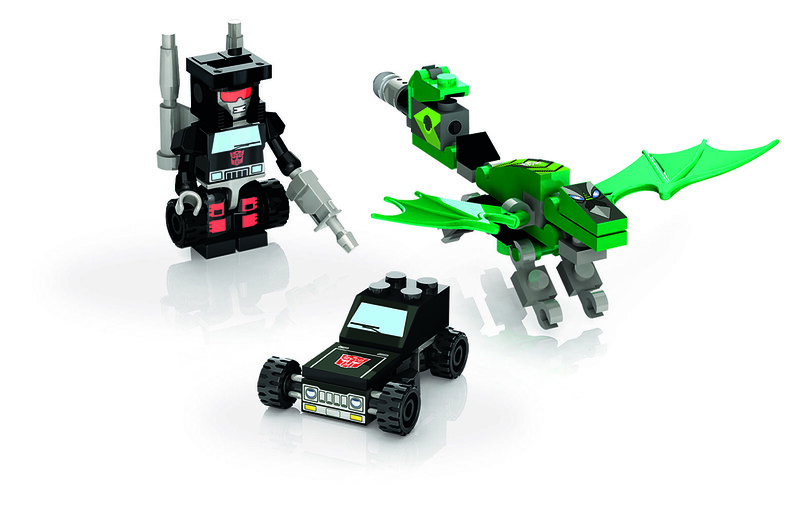 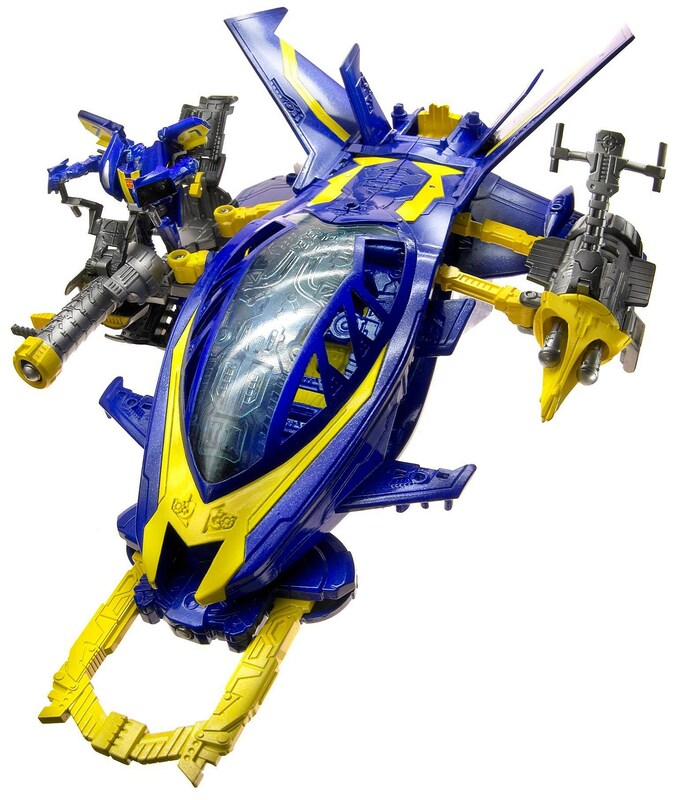 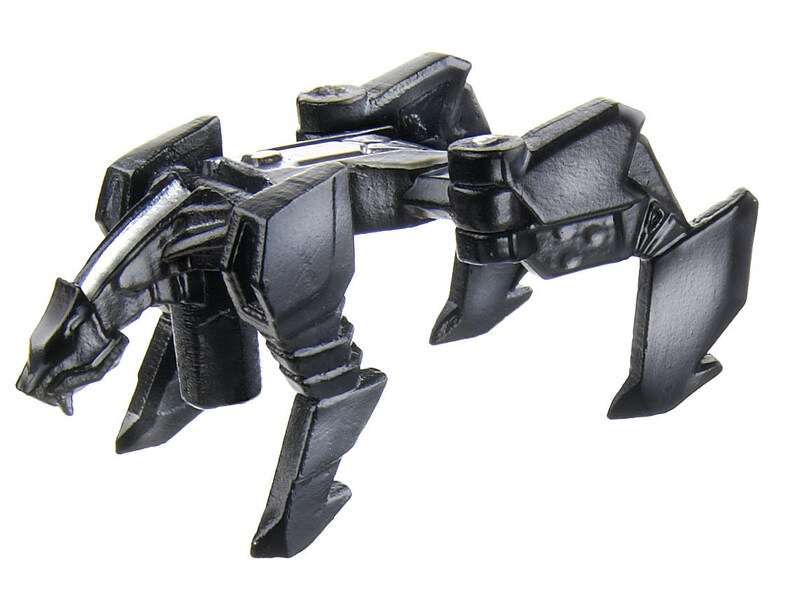 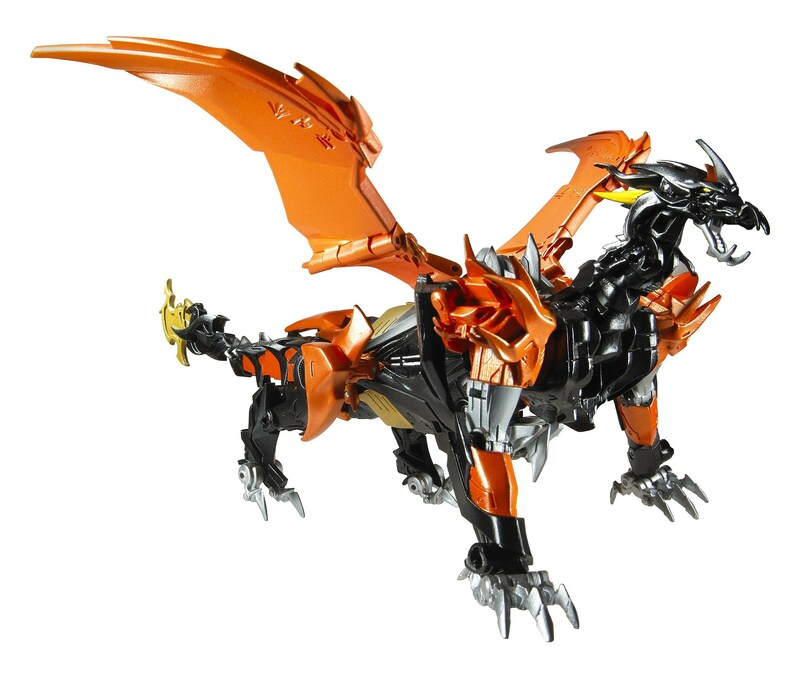 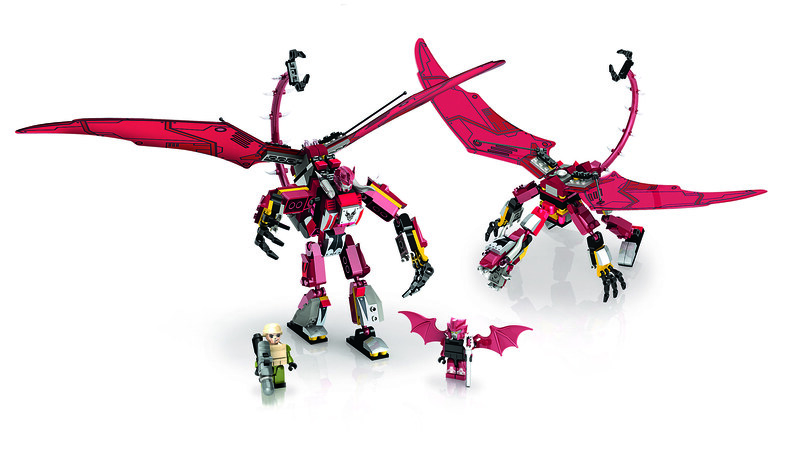 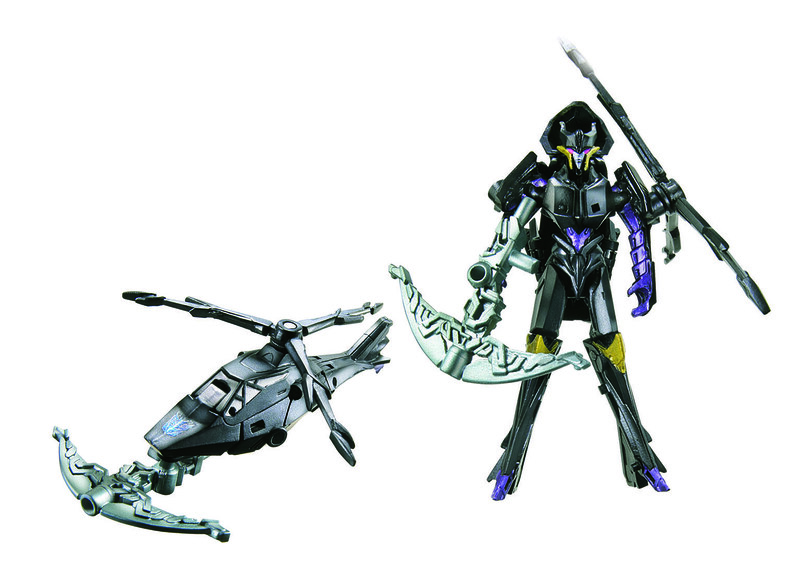 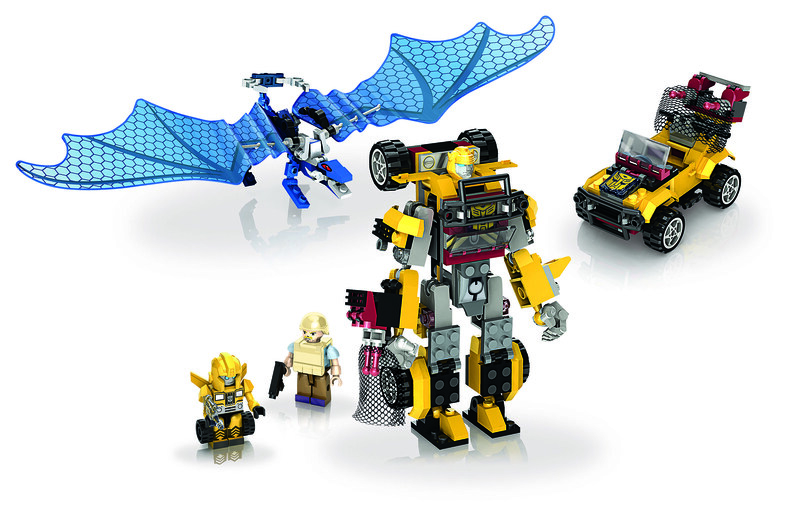 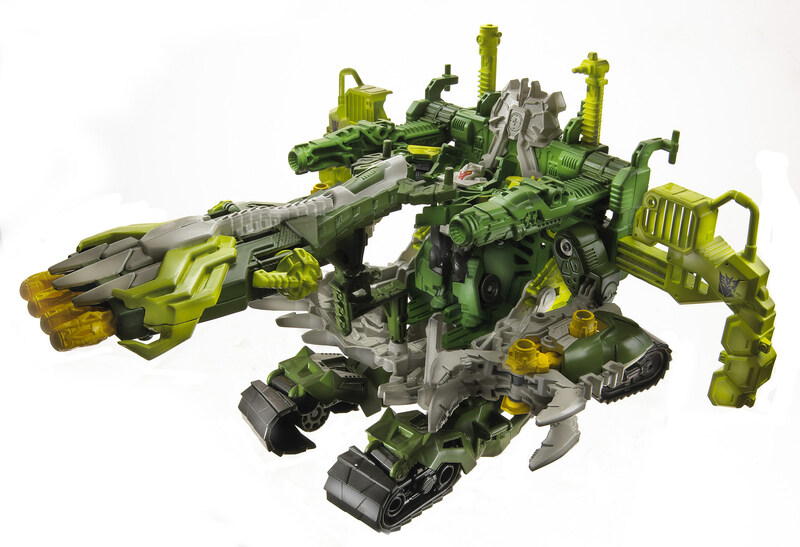 The Beast Hunters line spans a number of scales and configurations, including Hasbro's continuing KRE-O building brick sets. 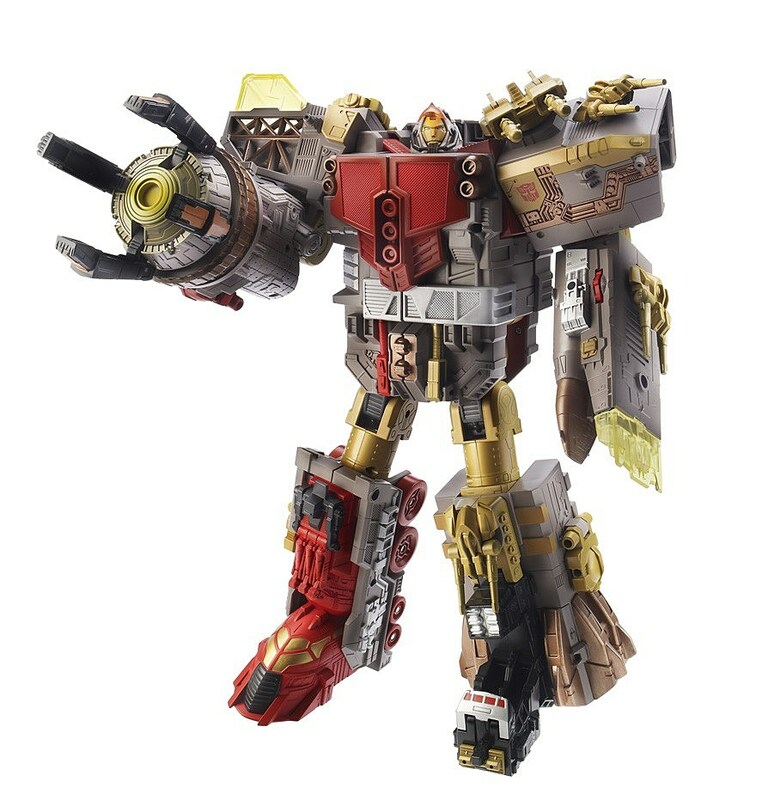 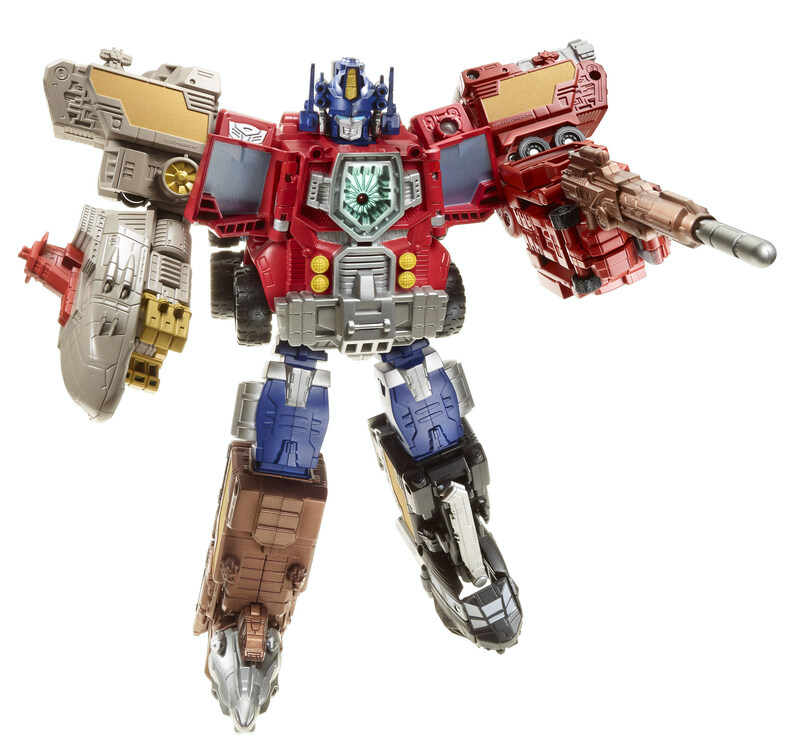 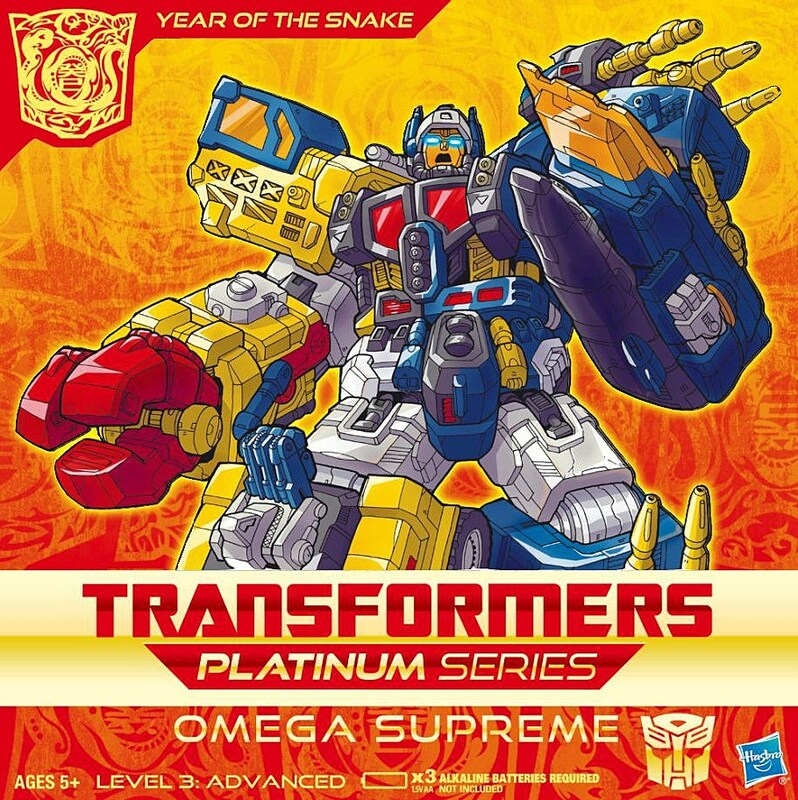 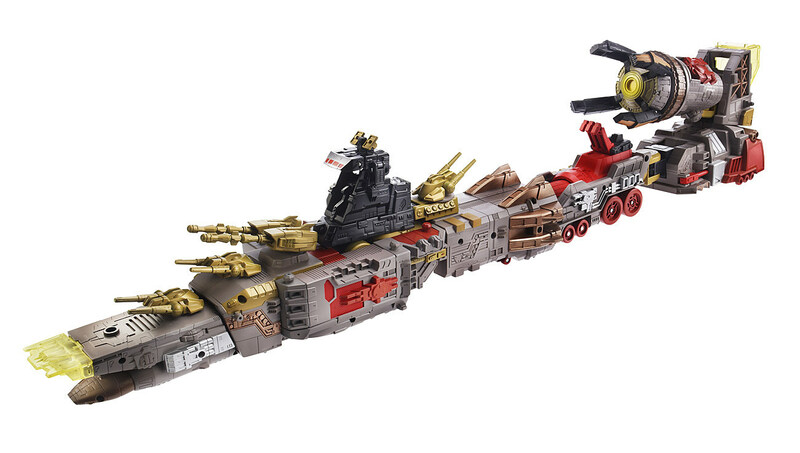 Fans seeking some of the largest robots in disguise to date will also be able to look forward to reissued (and repainted) versions of Omega Supreme and Optimus Prime as part of Hasbro's Platinum Collection. 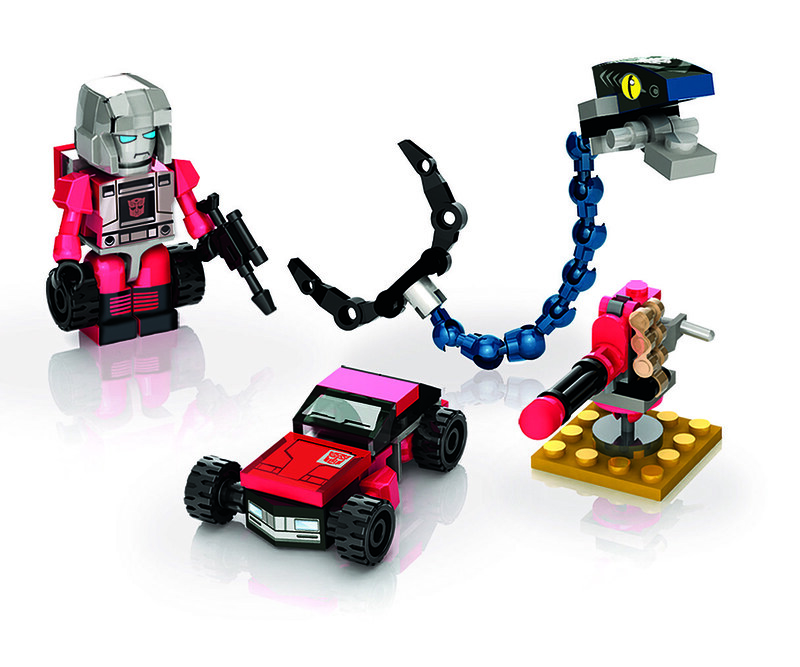 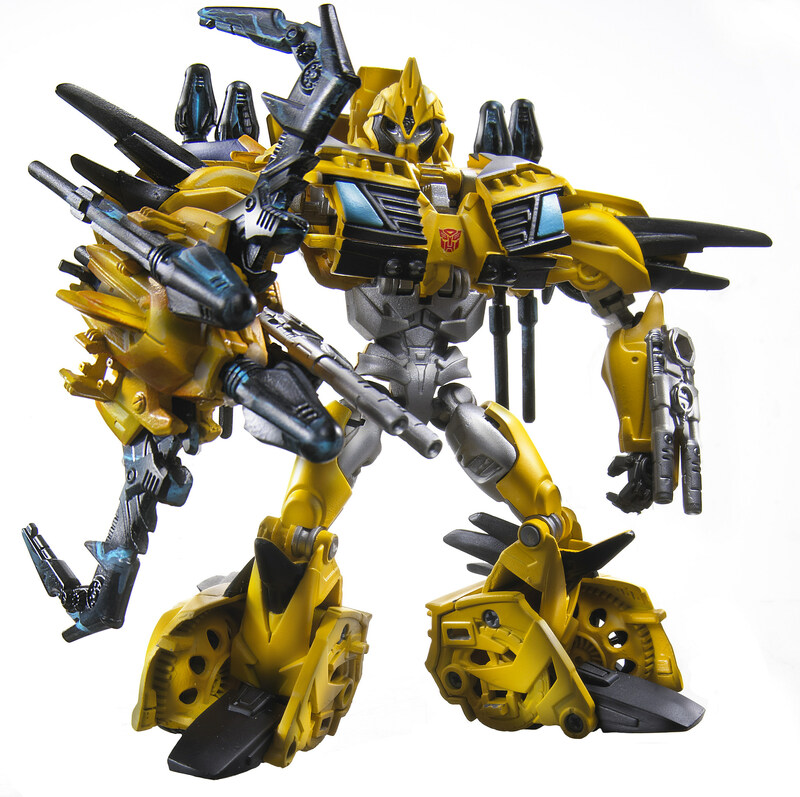 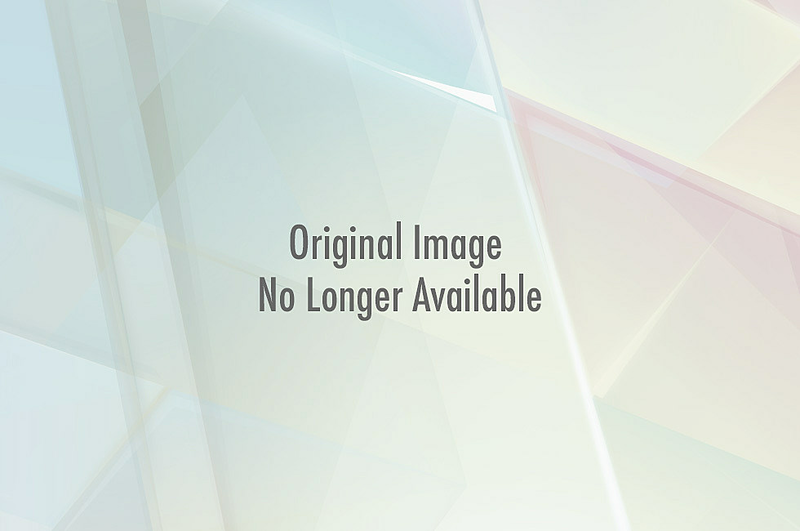 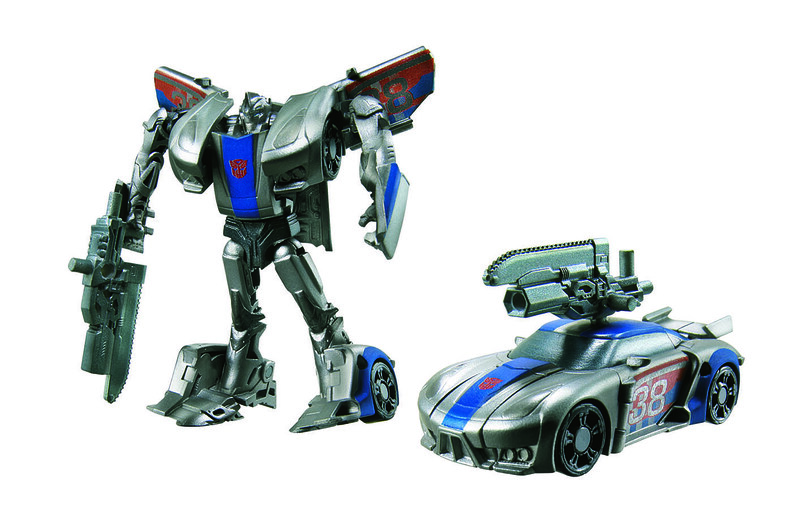 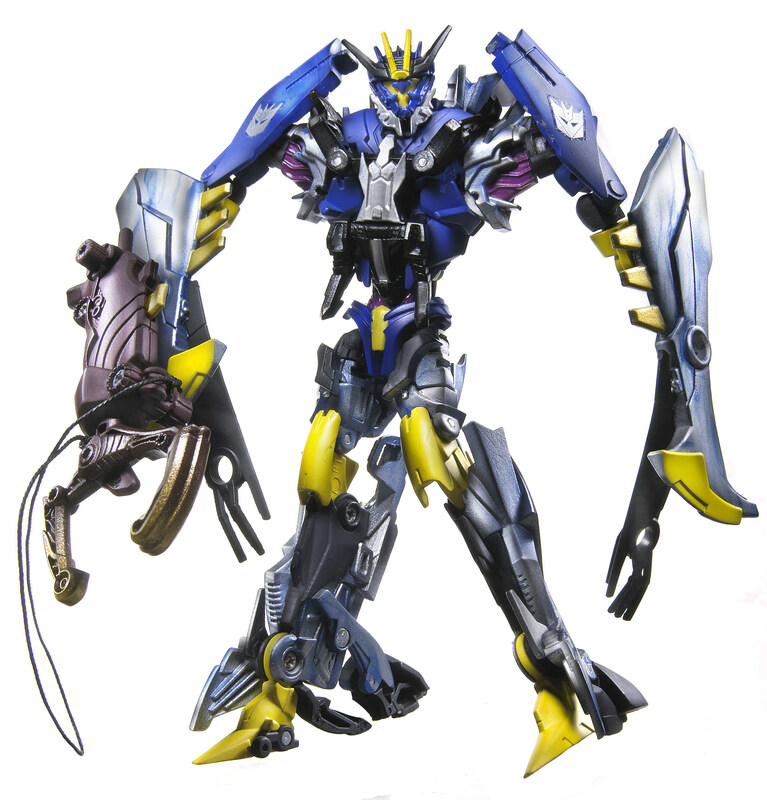 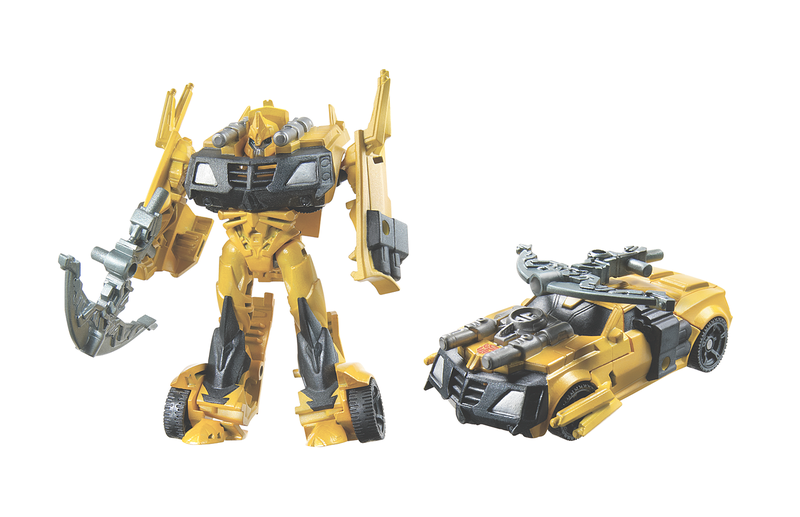 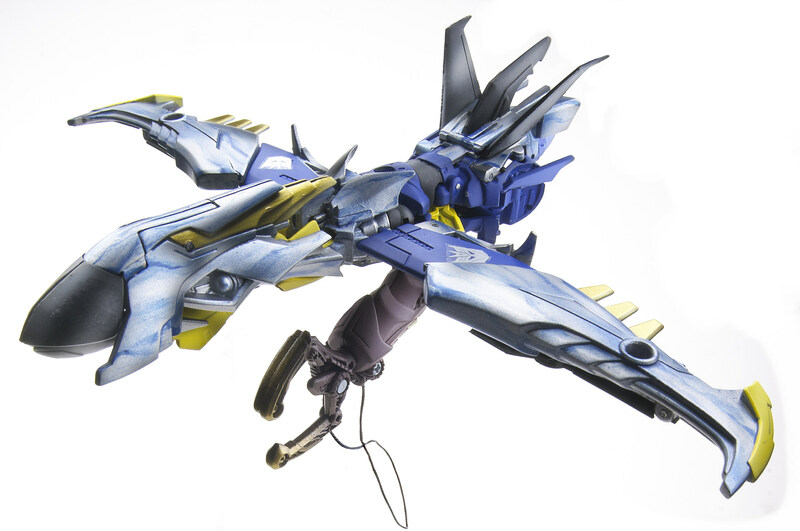 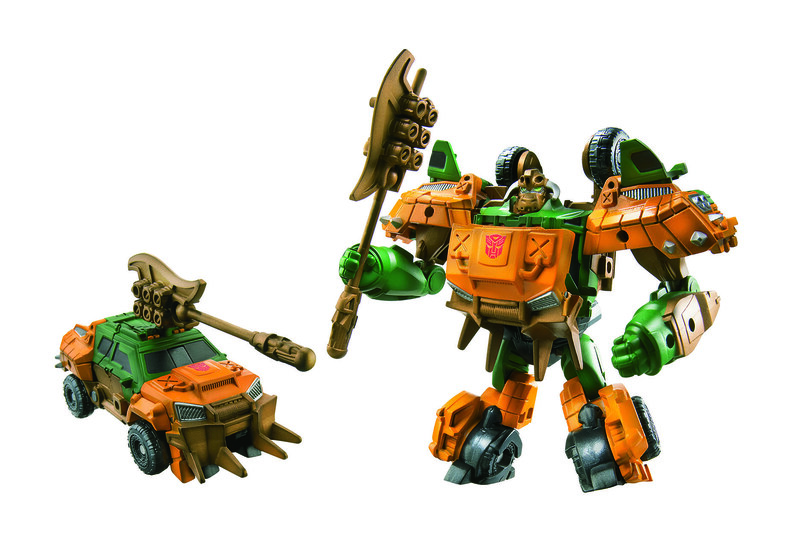 Hit the jump for a roundup of images of all the recently-revealed Transformers goodness for 2012.